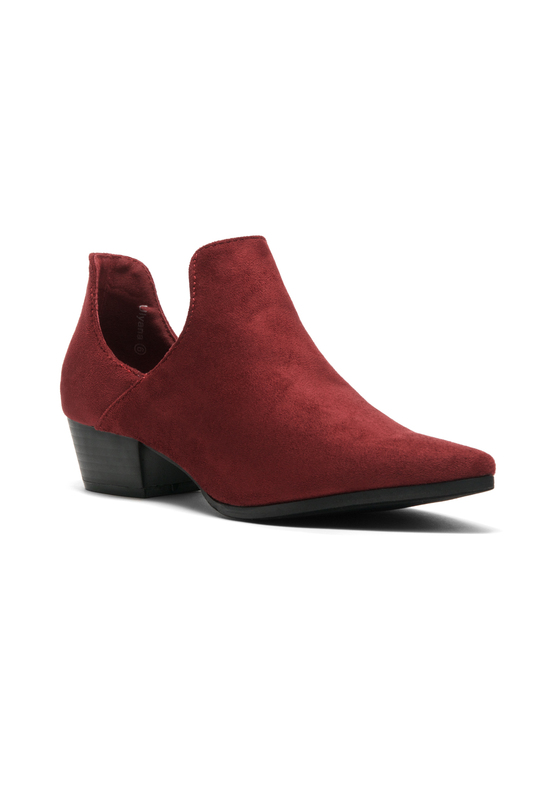 Ulyana these western inspired cowgirl booties feature a pointy toe silhouette, low stacked heel, side cutouts design, and slip-on style with short zip closure. Finished with a cushioned insole for comfort. Available in Black,Khaki and Wine.Available size 5-11. 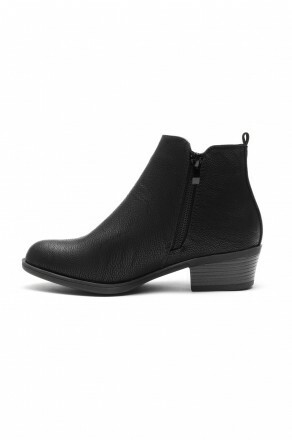 I bought this booties in a great discount!!!! They had a great variety of shoes, flats, sandals and boots to chose from. 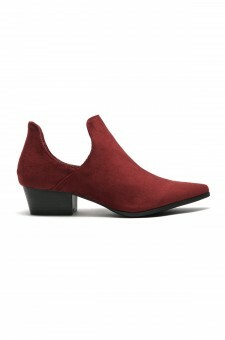 very unique shoes that will surely grab some attention to people.. browsed often the website to check out their discounts.